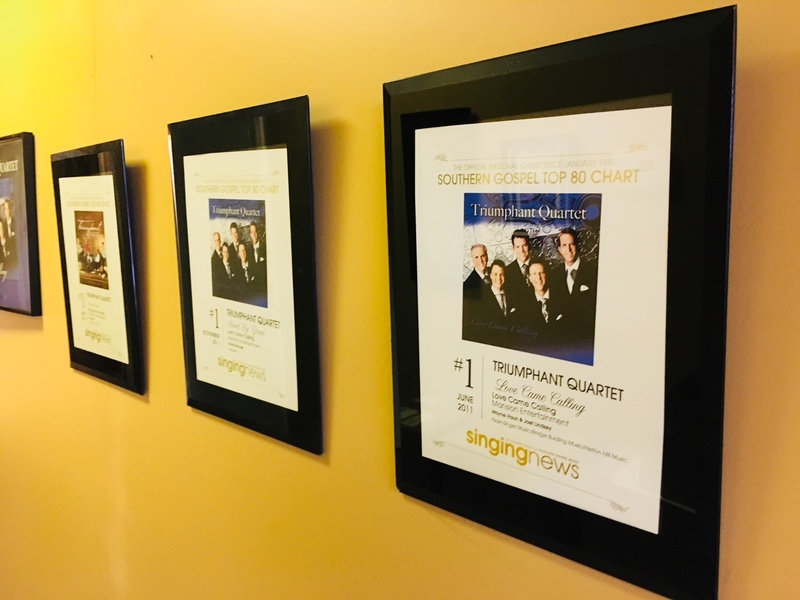 There are some plaques hanging in the hall at the Mansion Entertainment offices that are reminders that the previous 16 Volumes of Mansion Radio Hits have contained some notable releases to radio. Mansion Radio Hits compilations have been instrument in several Singing News Number One’s, multiple Singing News Top 80 charting song, a Singing News Bluegrass Gospel Top 10 and multiple other chart successes. Radio response is expected to be equally as favorable as Mansion Radio Hits Volume 17 ships to Southern Gospel, Bluegrass Gospel and Christian Country radio during the first week of February 2018. The new round of radio singles marks a renewed committment to servicing radio stations and programs with Bluegrass Music formats. 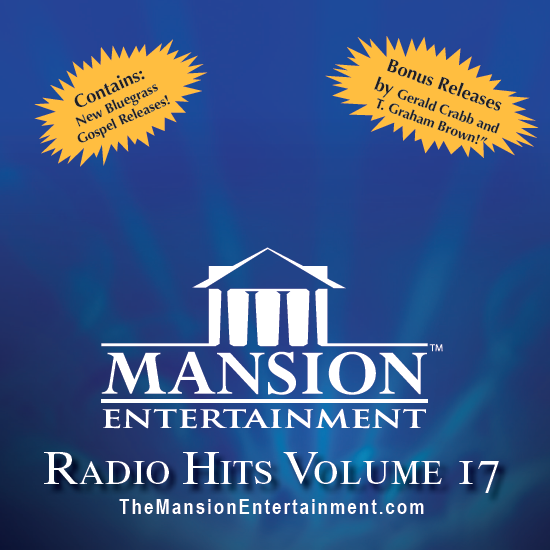 Mansion Radio Hits Volume 17 will also contain bonus releases from special guests such as a release from Gerald Crabb, “He Loved Till He Died” with special guest Sonya Isaac. A new release from the GRAMMY Nominated artist T. Graham Brown, “The Power Of Love”, with special guests Jeff & Sheri Easter will also be available as a bonus release. Digital releases will be available for download by radio programmers prior to February. Releases will be available to radio programmers via the Mansion website, AirplayDirect.com with WAV files available through Dropbox. Programmers can subscribe to the Mansion Eblast Notification for access and updates. For radio service contact John Mathis.